By phone, fax or e-mail, if you have questions, comments or suggestions, feel free to contact us anytime, before or after a purchase. 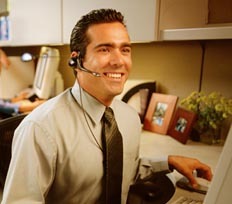 Whenever you want to inquire about products or place an order, an ED 2000 sales representative is always available. A Division of Electric H2O, Inc.